I adopted Blaze from a local shelter in 2011. He is the most grateful, patient, appreciative, loving dog! 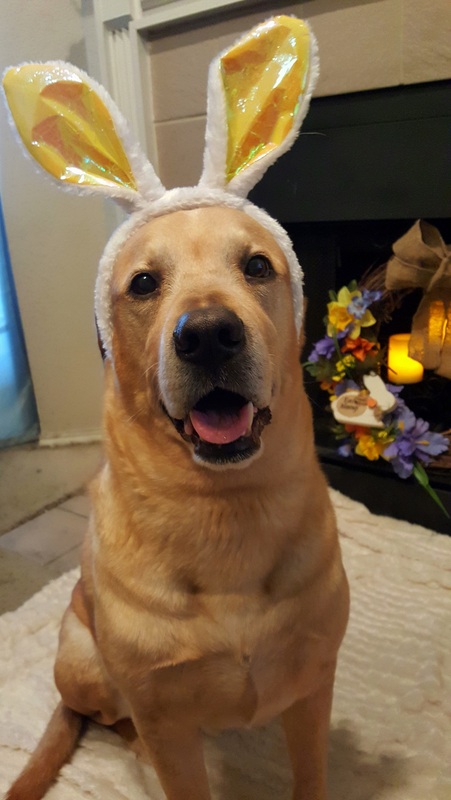 He lets me dress him up during any Holiday and loves taking pictures! I can’t imagine our lives without him!